I had the opportunity to bring a little life back to my hometown of Grove Oak, AL after the town had seemingly dried up when the school, service station, restaurant, store, and even the post office had been closed for approximately ten years. The only remaining part of Grove Oak left opened to the public was the local Buck’s Pocket State Park, which recently, has been threatened with closure. Currently, the park is set to remain open as “day use only,” with the campground to be closed at the end of this week. I’m not too fond of letting things I love die without a fight, so here I am standing some sort of ground, trying to bring life back by re-opening the only store. I’ve been in the business of restoring and preserving this small town’s history as well. Check out my recent interview done by Native Inc. They’re a company that works with local businesses to encourage shopping local to bring back the local economy. 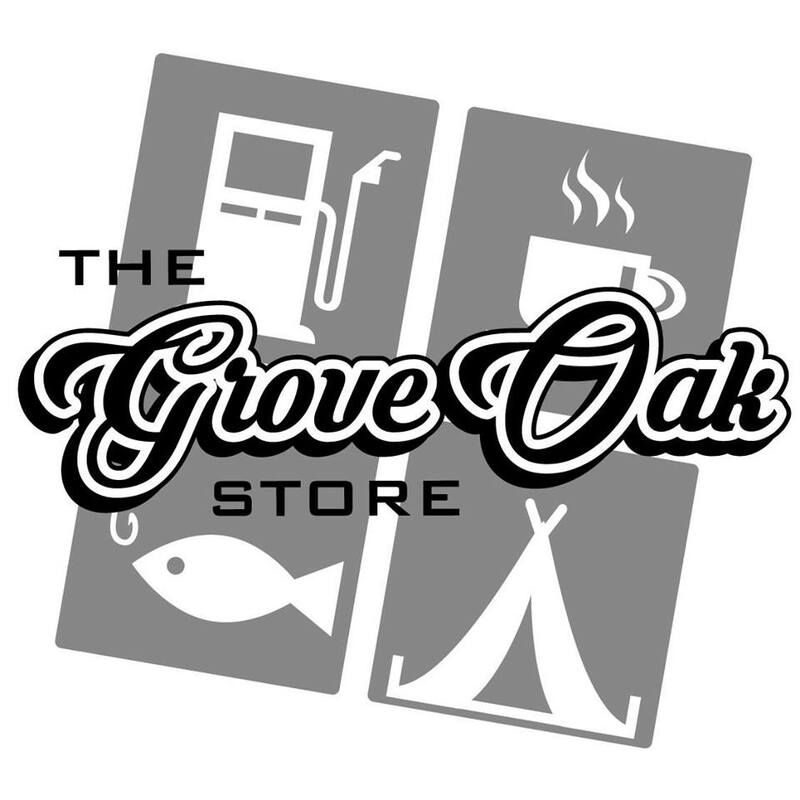 Thanks to everyone who has supported the Grove Oak Store, and thanks to Native Inc. for helping me tell this Grove Oak Store story. Come by and see us in Grove Oak, or visit an independent store in a small town near you if you can’t make it to Sweet Home Alabama. They may be standing their own ground, or fighting battles no one knows about, and could use some support.